There are many forms of addiction. Though drugs and alcohol are the Big Two, there are people who suffer as well from addictions that society considers more benign. They’re called shopaholics, workaholics, rageaholics. Others would say that the ultimate addiction is to our own negative thinking. You weren’t born with your habit. Your habit isn’t natural to you; it is artificial, innocently created by you as a function of the way you relate to and act on your thoughts. We engage in what becomes habit to help us avoid pain and make us feel better. Habits provide distractions from addressing issues within ourselves that we don’t like. Urges (cravings) are thoughts. Habits/addictions are created because you act on your urges. The difference between a person for whom a particular thought or behavior is a habit and the person for whom it is not is that the person with the habit entertains, takes seriously, and ultimately acts on some thoughts that others do not. Each time we obey an urge, we strengthen the brain (neural) circuitry that supports the habit. Neurologically, your urges live in your lower brain—the amygdala—also called the lizard brain because it is the oldest part of the brain. The first few times you experienced an urge and obeyed it, you strengthened the connections in your brain between your habit and positive feelings. Your lower brain saw that when it produced an urge, you acted on it and felt good, which told your brain, “This works”…So the urges continue. Each time you gave in to them, they became stronger. The amygdala’s chief concern is our survival. That’s why urges seem to have the power of life or death over us. When you mistakenly view urges as dangerous, personal, unbearable, or somehow permanent, you naturally give in to them. Urges are actually only a temporary experience made of nothing but conditioned thought. All thoughts are temporary—even urges—and they settle just like the snow settles in a snow globe if we don’t continue to shake it up. When we take urges seriously and very personally, we try to reason with them, debate them, and problem-solve them. We are shaking the snow globe. Our mental and emotional entanglement with these thoughts only encourages them. When we don’t indulge the urge, the neural connections to those urges weaken and fade on their own from disuse. This defies our programming from childhood because we have learned that problems require action—not inaction. So inaction seems very counter-intuitive, but it is what’s needed. The higher brain, located in the prefrontal cortex, is the part of the brain that decides whether we are going to act on our lizard brain’s urges or not. We don’t make the lizard brain the villain. It is like a machine that is programmed to do its job. In that way, it is like an alarm clock. The amygdala sounds the alarm because we continually reset it by indulging its urgings. We don’t have to say yes to urges from the lizard brain. Our higher brains provide the free will to exercise free won’t. Knowing that there is no thought or urge in the world that can make you do anything is a game changer. When your new normal is urge-free, your habit will have no reason to exist. After reading about Rational Recovery, I have come to believe in its truth. 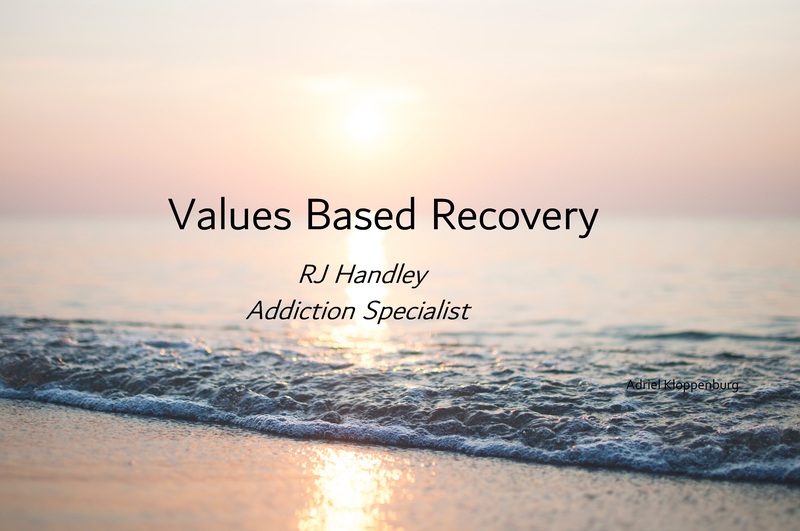 And I find that its concepts are actually invaluable to the treatment of addiction because Rational Recovery explains the neurological roots of addiction.